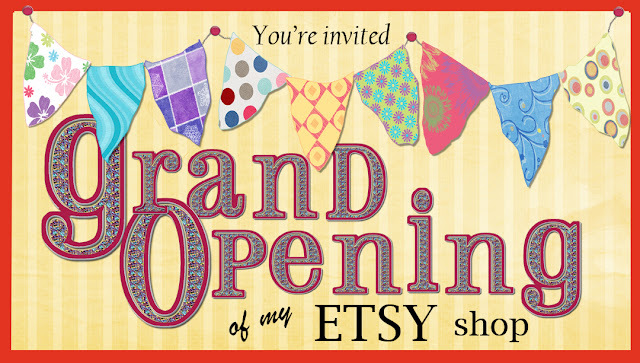 Kitty is announting the Grand Opening of OUR shop. It's not just her shop. But she is offering a 20 % discount if you use the coupon code below - good through June 30th. Congrats on getting your Etsy shop up and running!